Caitlin and Laurel talk about how to love and encourage other foster and adoptive families. They also answer the question, "Is there a wrong reason to get into foster care??" Caitlin and Laurel talk about what schools they chose for each of their kids and the highs and lows that come with their decision. How and why do you decide what to post on social media? Do you have guidelines you follow? What are they? In this week’s episode of the podcast, Caitlin and Laurel discuss how they decide what to post on social media when it comes to their kids. EP 4: What Type of Adoption is Right For You? Laurel explains the different types of adoption and she and Caitlin discuss the pros and cons of each one. Laurel chats with Caitlin about how adoption is all about meeting your childrens’ needs and not at all about you. But that it can be rough to keep saying yes and never giving up on your child when trauma behavior and needs can be very overwhelming. You can read more about this and get more practical advice in our eBook After You Say Yes which can be purchased here. 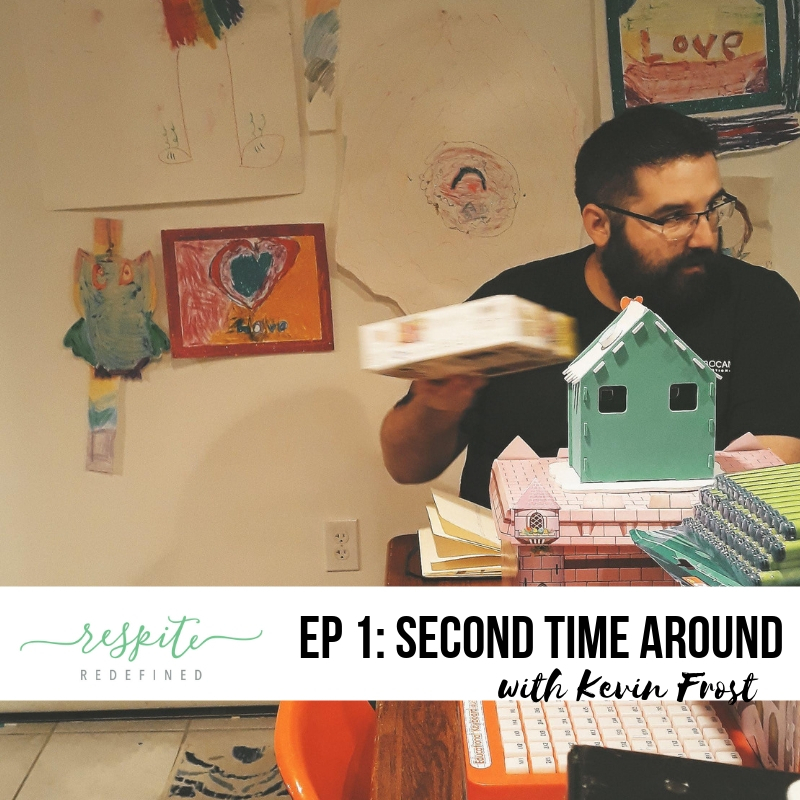 Kevin is back in this episode telling us all about how nesting is a thing for dads, it just looks a little bit different than it does for moms. You’ve all heard me talking about how the second round of adoption is going, now hear Kevin’s side. The new podcast is back! Bailey and her husband recently disrupted a foster placement of two boys. In this episode she explains what disruption is, why they chose to do it (spoiler alert! it was in the best interest of their boys), and how that makes her think about foster care in a whole different way. Rachel's blog post on loving foster placements vs. forever kids. Bailey's blog post on what disruption has looked like. Connect with Bailey on Instagram or at her blog. Welcome to our first Stories episode! In these episodes a member of our community will read an essay they have written for you to listen to. This week Corrie, our staff writer, has written a great essay about her "Found Girl." Enjoy! Learn how you can submit your story here. EP 32: Intentional Foster Motherhood with Kimberly V.
Kimberly and her family decided to open up their home to foster care after they watched close friends do the same. In that time she has fostered several children and recently finalized the adoption of a sibling set of three. In her time of fostering and watching kids come and go she became passionate about being intentional in motherhood. In this episode she shares her story and some practical tips and advice on how to be intentional with motherhood when you're not sure how long your kids will be yours. Connect with Kimberly on Instagram. Have a question? We have answers! Caitlin and her husband Kevin talk all about what life is like when you adopt from foster care, what you can do if your husband is not on board, and what the future plans for Respite Redefined are. Jason Johnson: Fostering or Adopting: For the Husband that's not sure. The youngest biological child, Kylee was six when her parents decided to open their home to foster. Growing up with kids who kept coming and going is what led Kylee to become a social worker. In this episode she tells her story about how foster care positively impacted her life and encourages moms with bio kids that foster care doesn't have to be scary. What is a foster care life book? Lexi is a former foster teen who now calls herself a foster mom. In this episdoe, she shares her story of what it was like being a teenager in the foster care system, what she has learned about herself throughout this life, and what has surprised her the most about being a foster mom. She also shares the one best thing that you as a foster/adopt mom can do for your kids. Show your support of this episode by leaving us a review on iTunes and sharing this episode on Instagram, Facebook, or Twitter. Read more of Lexi's story here. Kimberley and Caitlin talk about life with infertility, how it affects the way they parent, and how it has led them to foster care adoption. They both get vulnerable and explore how infertility has changed their life for the better. Welcome back to season 3! In this episode, Caitlin shares an update on her last episode about adoption and identity. She talks about how she takes off her adoption hat, what that actually means for her, how beneficial it is, and how you can do it, too. Be sure to leave a review on iTunes and check out the new website! When does adoption become WHO you are instead of just a part of your story? Caitlin discusses her struggles with finding this balance of being an adoption mom along with being a regular mom and a regular person. 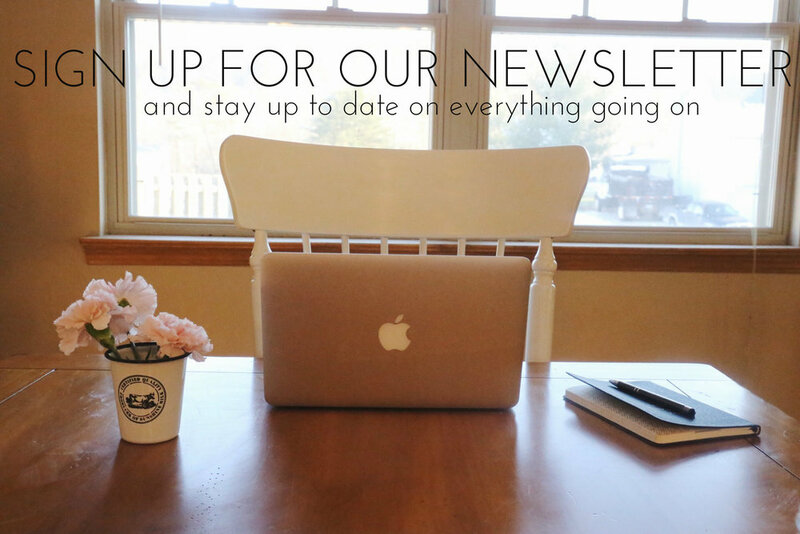 In this episode, Caitlin talks with Alli and Courtney about how the creative process behind Dandelion Magazine. Learn how this project went from idea to final product and listen until the end for you to learn how to win your own hard copy of the first issue of the magazine. Read more about the magazine. EP 23: Working Mom with Jen M.
Jen thought she wouldn't be able to foster/adopt if she was a working mom, but decided to go for it anyway. In this episode she talks to Caitlin about what it's like to be a working foster/adopt mom and gives some practical advice and encouragement to any other working moms out there. Kristin has never had a child in her home that didn't go back to his/her biological parents. In this episode, she shares how she handles reunification and gives some encouraging and practical advice to fellow and future foster mamas.